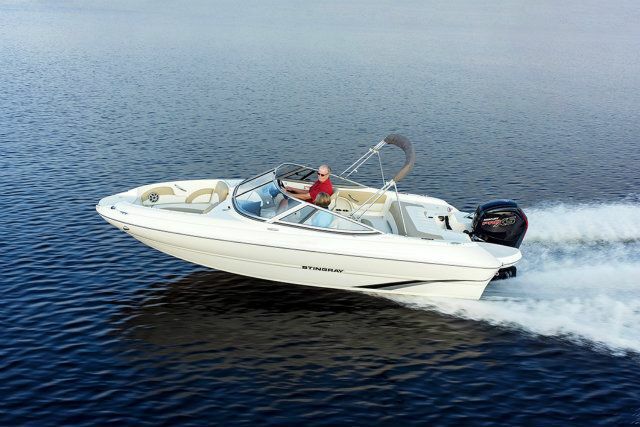 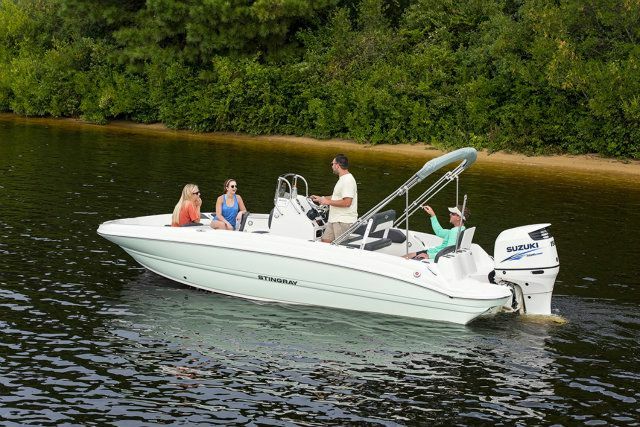 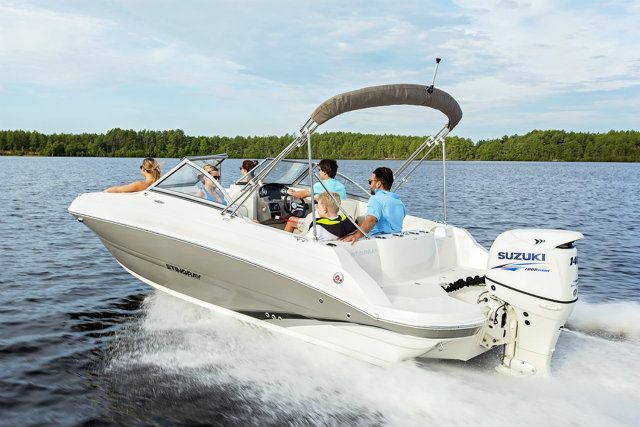 The 182SC Deck Boat -- you won't believe this, not only is it just plain fun to drive, but it's also almost effortless. 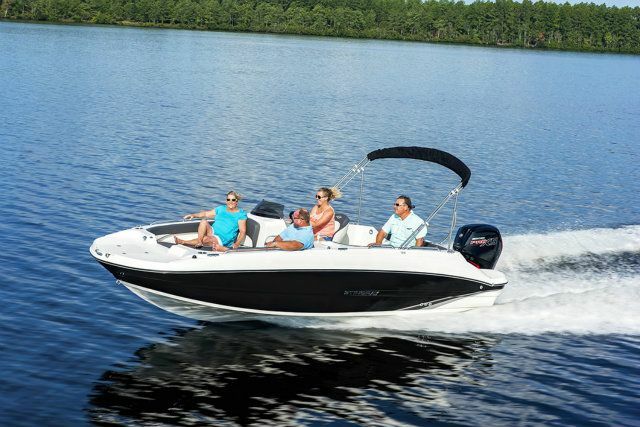 Seasoned boaters and first time boaters alike remark at how easy and fun the 182SC is when they try it out for the first time. 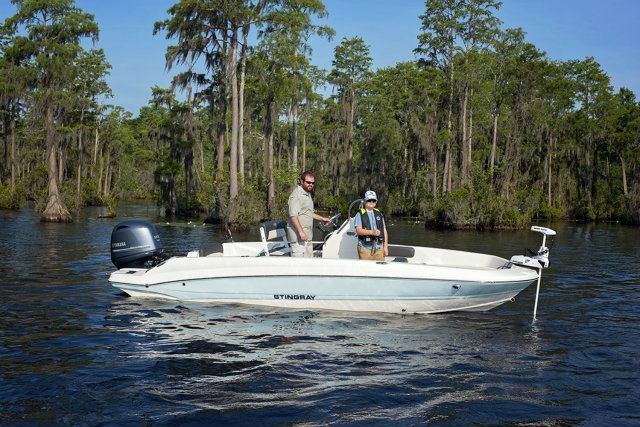 In addition to its fun factor, the 182SC is loaded with storage, has plenty of room for all your passengers, water toys, and supplies, and it proves to be very functional. 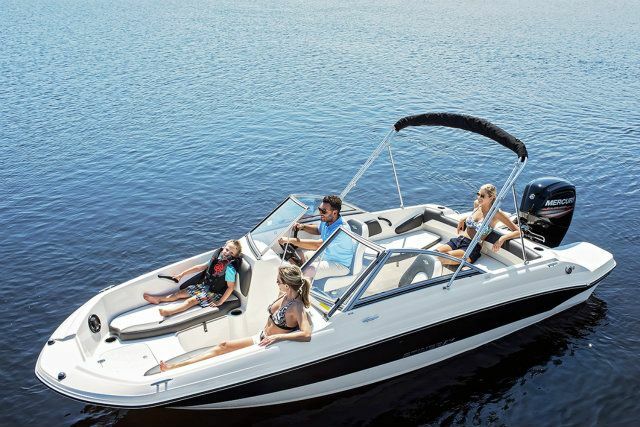 Seating is abundant. 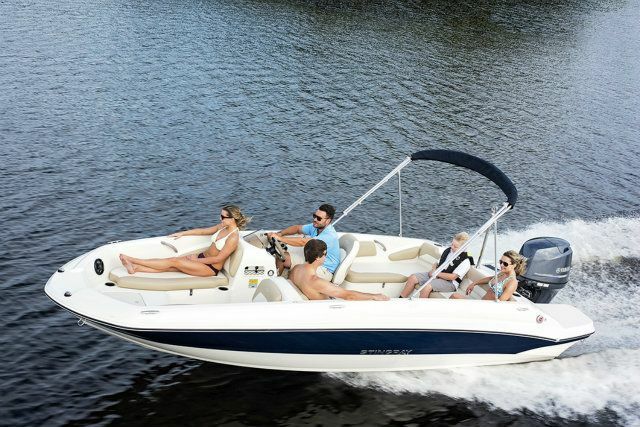 The stern area features wrap-around seating for your passengers to stretch out and enjoy the ride. 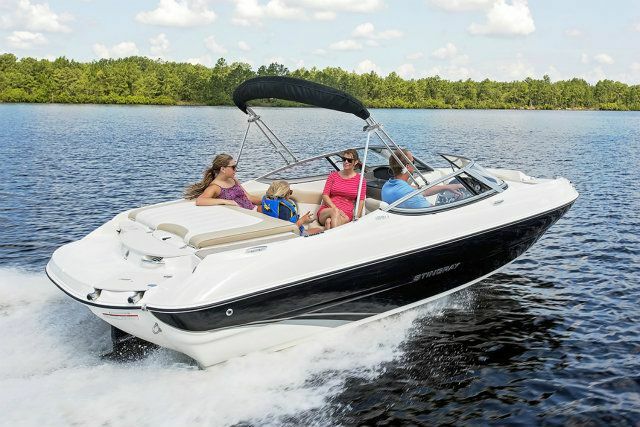 Opposite the captain's chair is a rear-facing lounge so your co-captain can keep an eye on your tubers and wake boarders. 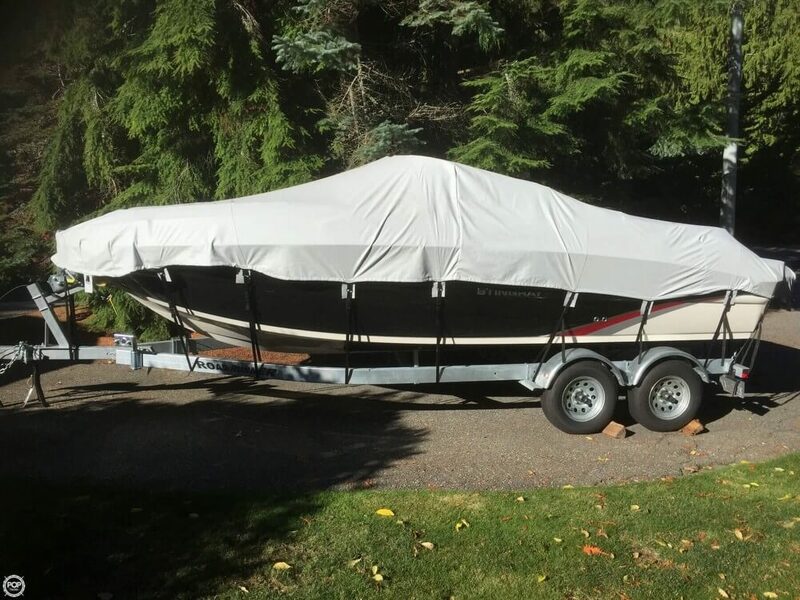 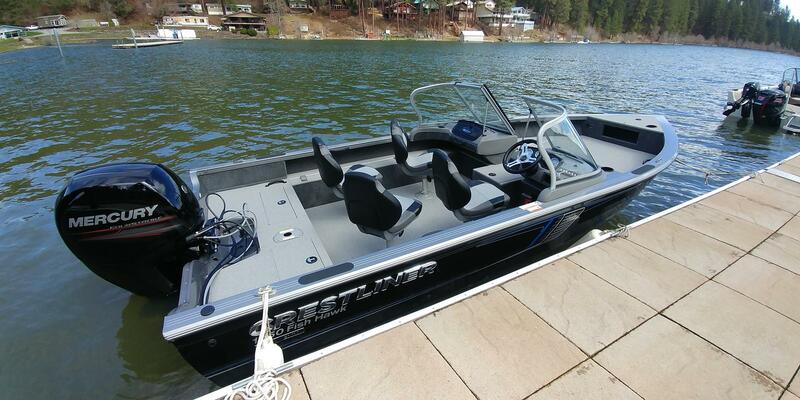 To top it off this model is equipped with the fishing package that includes a removable bow chair and a livewell!